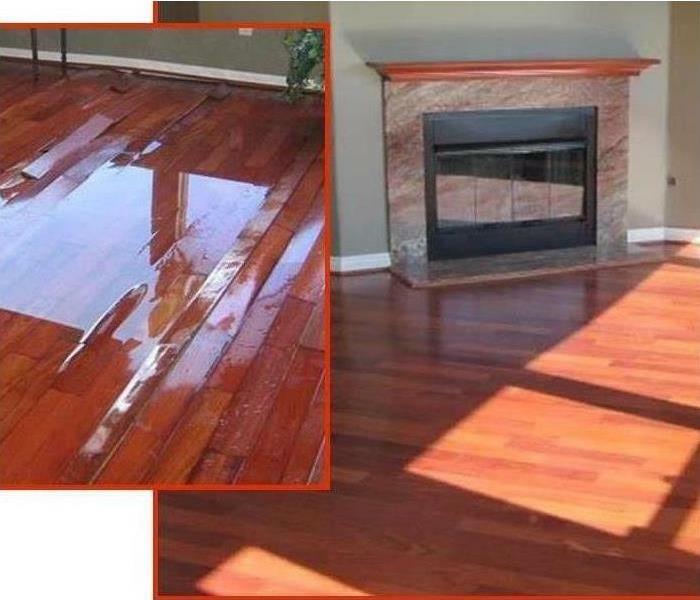 More home and business owners call upon SERVPRO for their water damage restoration than any other company in the US. We at SERVPRO of Marshall County are proud to be a part of the SERVPRO family to provide water damage restoration in the Marshall County area. 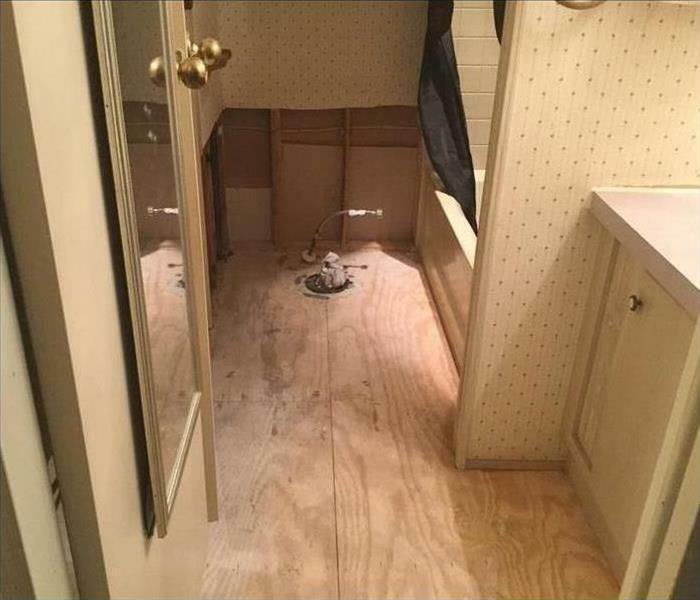 When you call us for your water damage, we respond quickly to extract the water and dry out your property with state-of-the-art equipment operated by our highly trained SERVPRO experts. Moisture-monitoring tools helps us measure moisture levels and ensure the drying process is complete! You need the experts with their boots on the ground getting you back to normal asap. 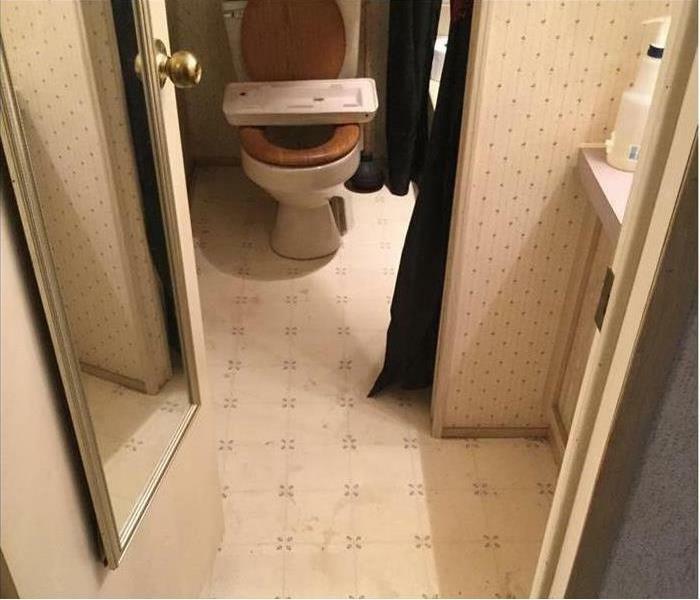 Call SERVPRO of Marshall County the next time water damage creeps into your day. SERVPRO of Marshall County is locally owned and operated, so we are part of this community too. When you have a flooding or water emergency, we’re already nearby and ready to help. We take pride in being a part of the Albertville community and want to do our part in making it the best it can be.